So you want something new and pretty to decorate the wall or put on that end table, but you don’t want to get just another mass-produced, cheap item from a big chain store. 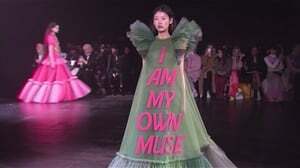 You want something pretty, unique and interesting. Why not support local decor sites? We’ve got a list of awesome online stores that you can shop without leaving the comfort of your couch. 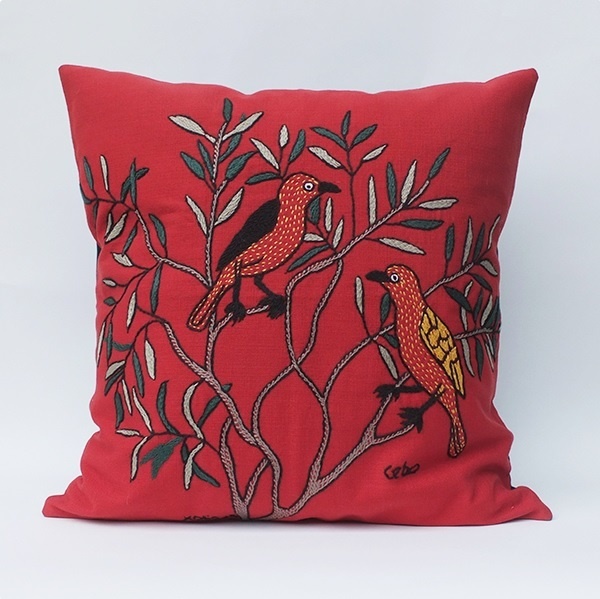 These hand-embroidered pillow covers (from R370) that will add a little bit of colour to whichever room you choose. Selling exquisite fabrics with a very unique feel – if you’re looking for anything from scatter cushions to wallpaper, then this is the site for you. 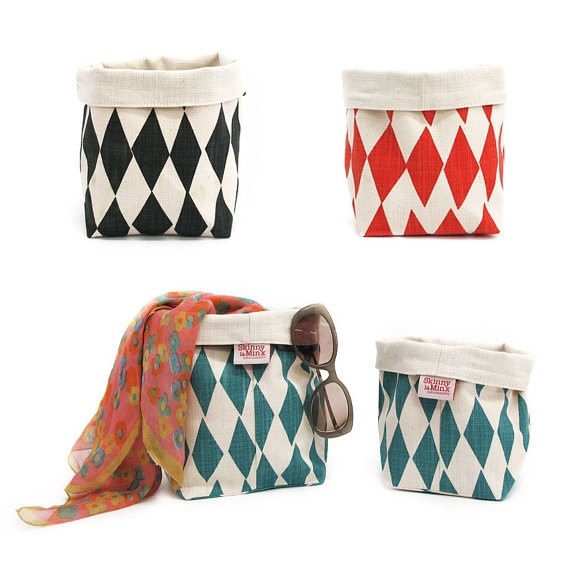 These soft fabric buckets (From R175) that can store anything from your cables to your fave pot plant or anything in between. 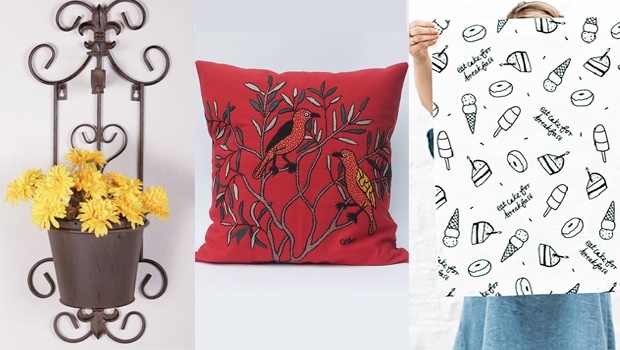 A site, headed by a mother and daughter team, is filled with bold, fun patterns and one-of-a-kind novelty gifts for your nearest and dearest. 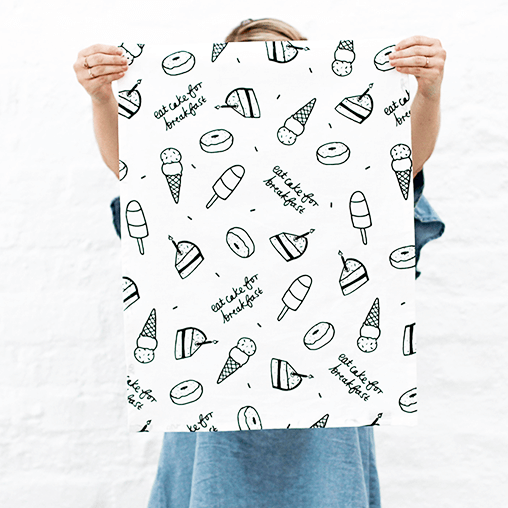 Get these adorable tea towels (from R149) with cute sayings and patterns to liven up your kitchen. It stocks a range of beautiful decor, homeware, gifts and personal accessories that are ideal for any budget. 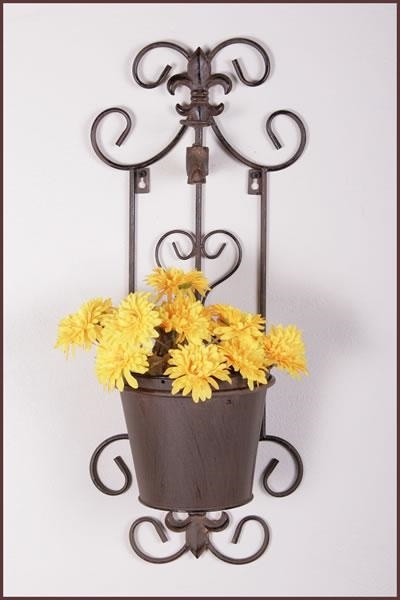 This beautiful metal planter (R199) can add a touch of brass to your balcony. A decor store created to fulfil your need for beautiful, exclusive objects to decorate your home all in one place. 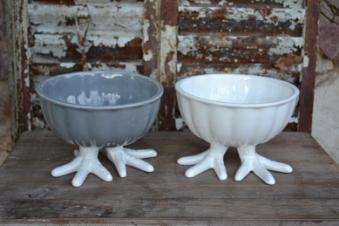 These ceramic chicken feet bowls (R202). They’re quirky and cute and a definite talking point. Every product, whether it’s made of metal or wood, is handcrafted and lovingly made. This site offers a range of beautiful products from clocks to bookends. 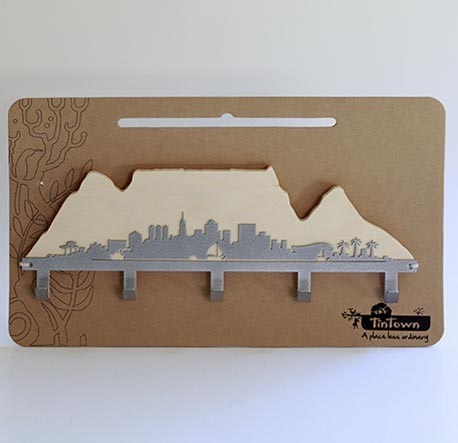 These beautiful Table Mountain hooks (R250) so you can see the mountain even on a cloudy day.